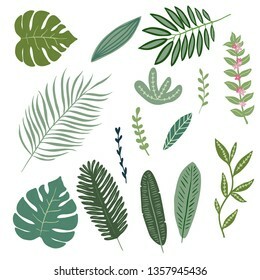 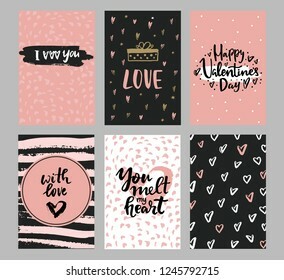 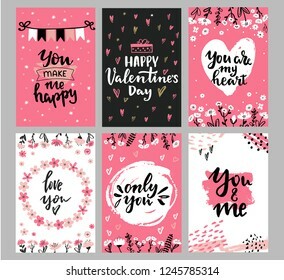 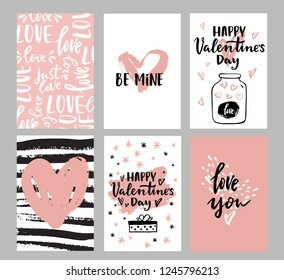 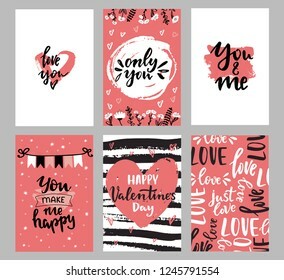 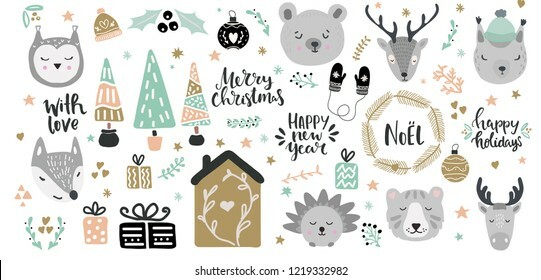 1,382 stock photos, vectors, and illustrations are available royalty-free. 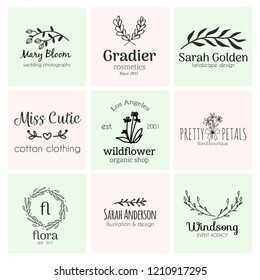 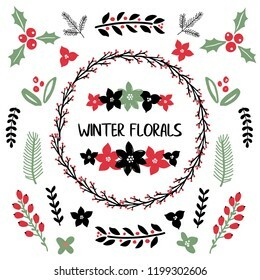 Winter florals, flowers and branches collection for merry christmas and new year cards, invitations,tags ,banners and etc. 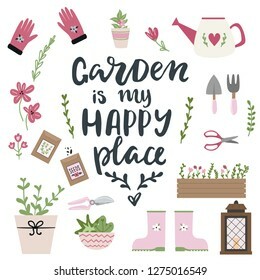 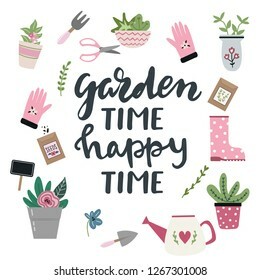 Garden time, happy time lettering. 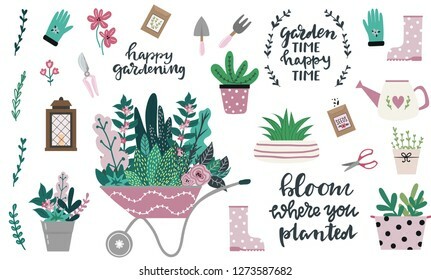 Set of tools for gardening in cute hand drawn style. 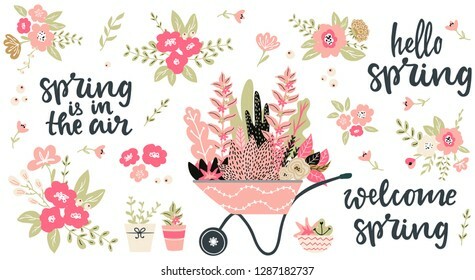 Garden elements: wheelbarrow, spade, watering can, flowers, garden gloves, flowerpots, grass and leaves. 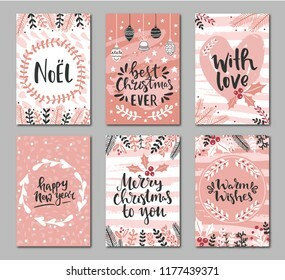 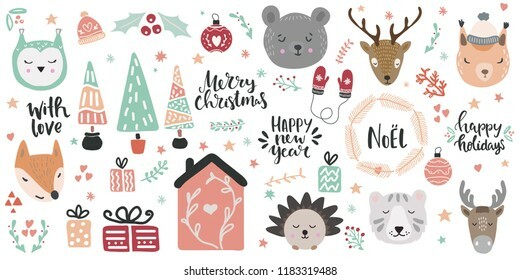 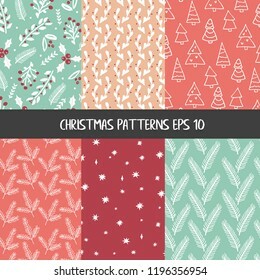 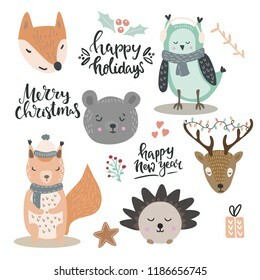 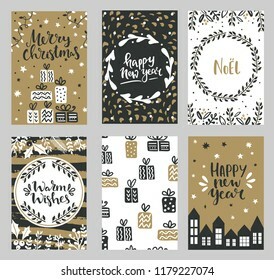 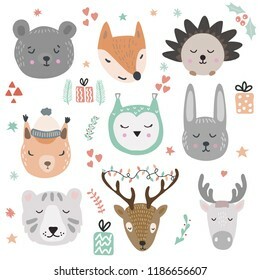 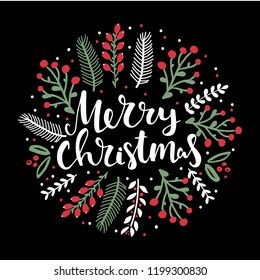 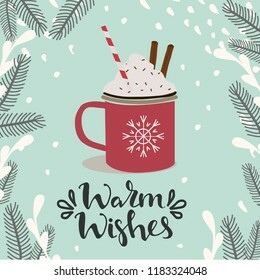 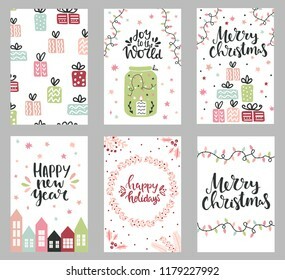 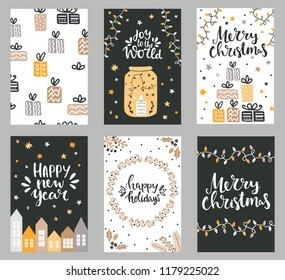 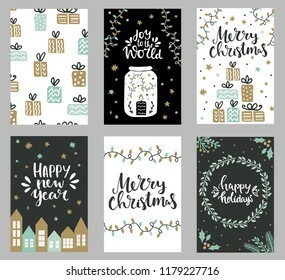 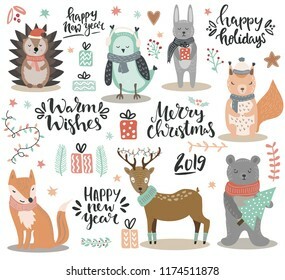 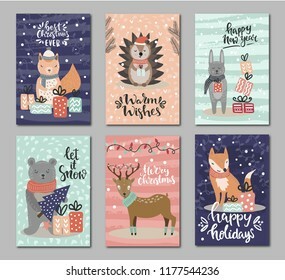 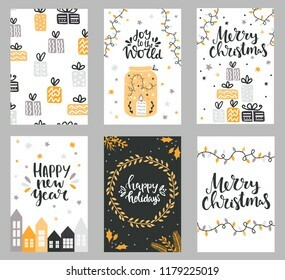 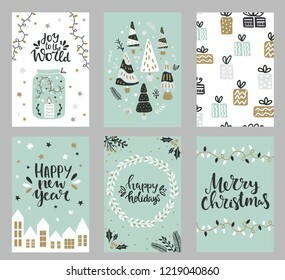 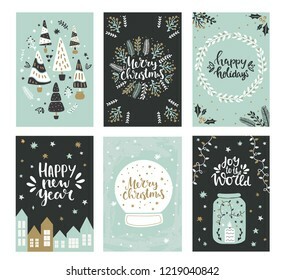 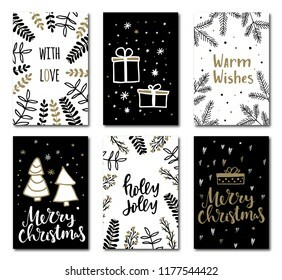 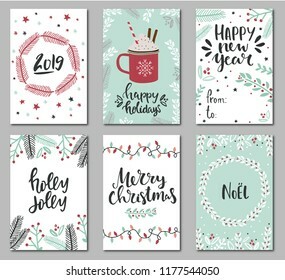 Traditional Christmas and New Year patterns set in green, red and white colours with florals, berries, holly, mistletoe, christmas trees and flowers in doodle style. 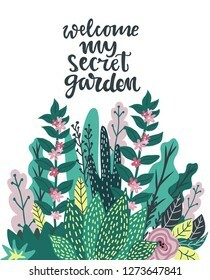 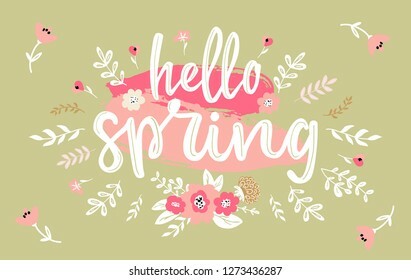 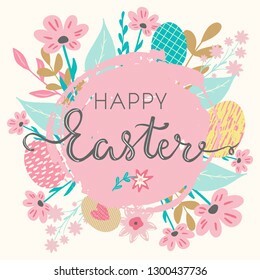 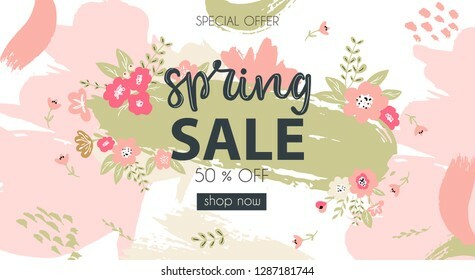 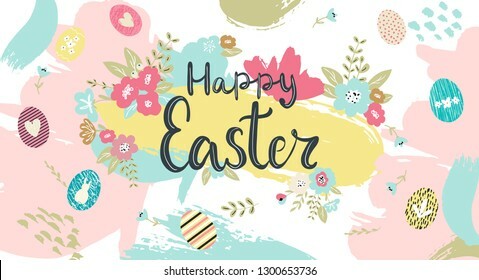 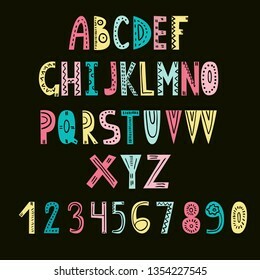 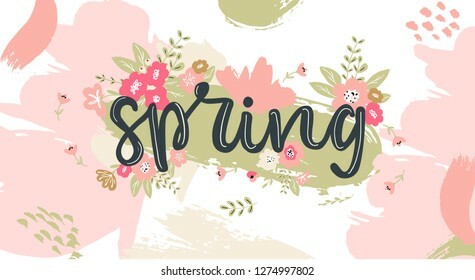 Hello Spring hand written lettering words.Hand drawn typography banner and spring season illustration with flowers and branches for greeting cards, tags, invitations, ad banners. 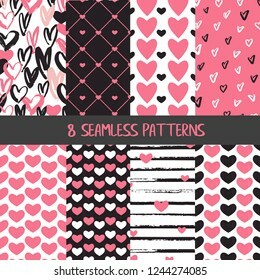 Checkered seamless pattern. 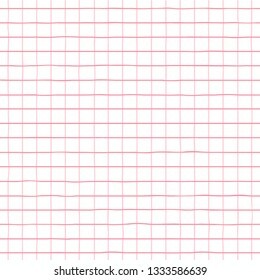 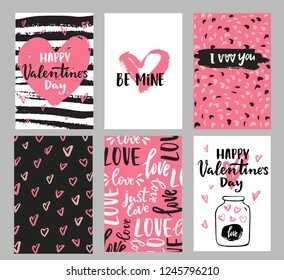 Geometrical hand drawn checkered lines seamless background in pink color. 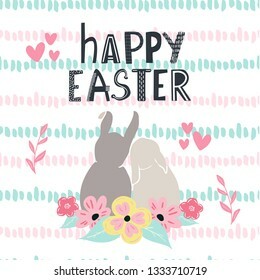 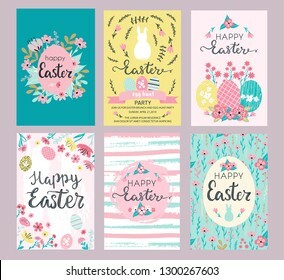 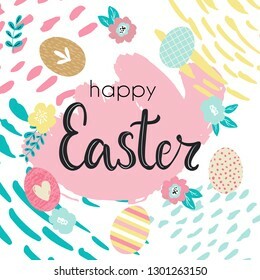 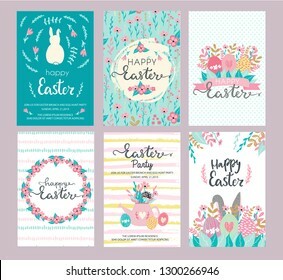 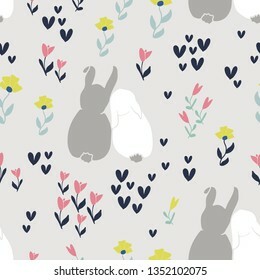 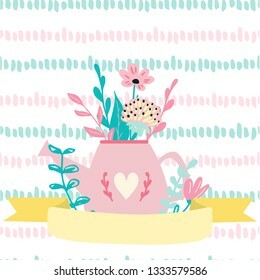 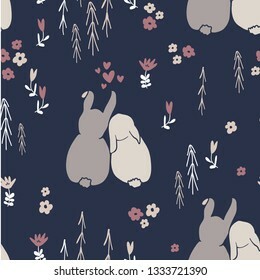 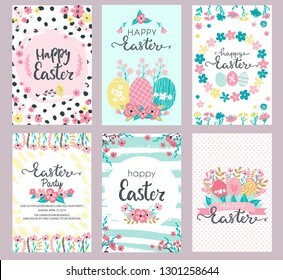 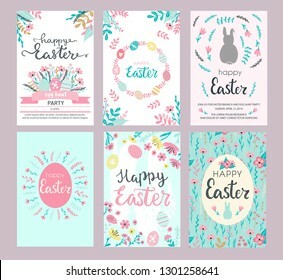 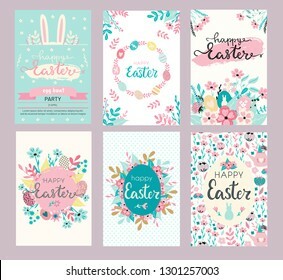 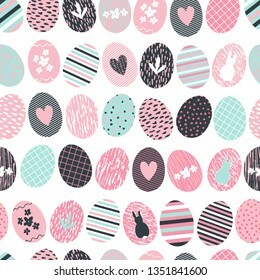 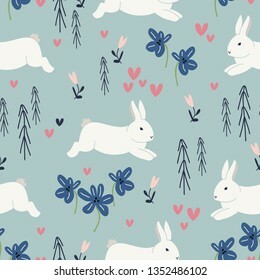 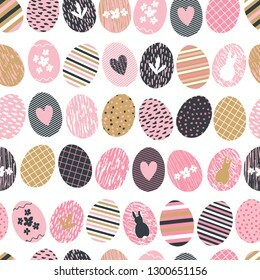 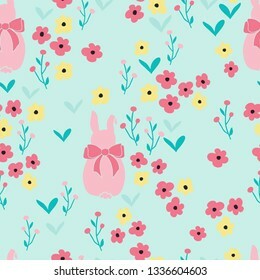 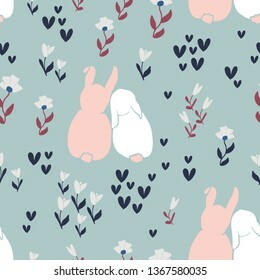 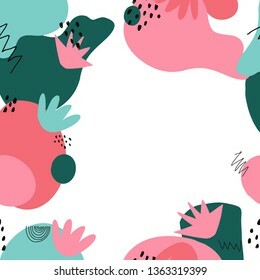 Seamless pattern background with flowers and cute bunny rabbits. 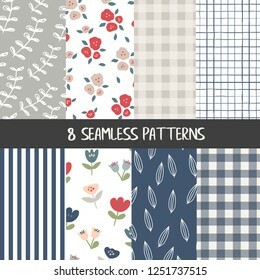 Seamless ditsy floral pattern. 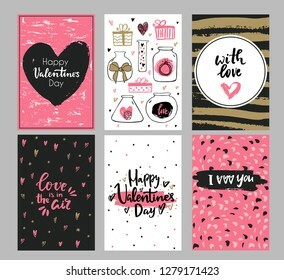 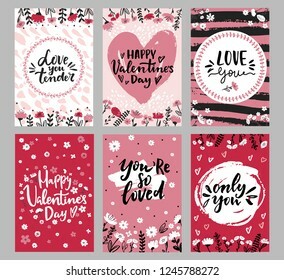 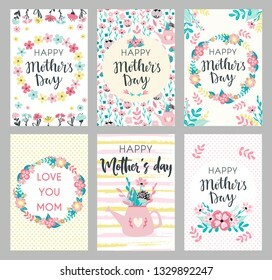 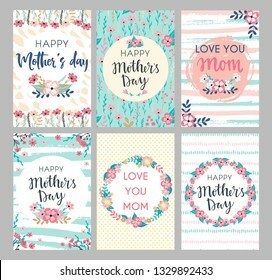 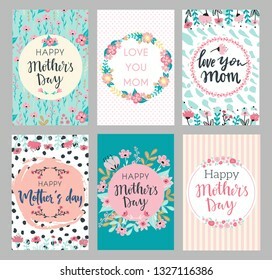 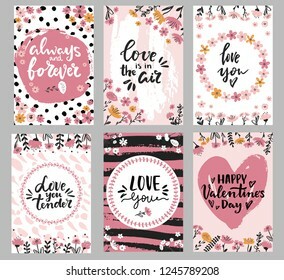 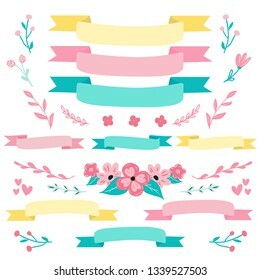 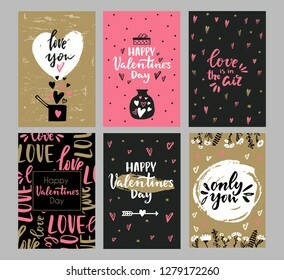 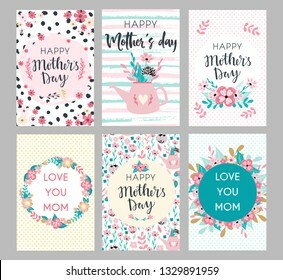 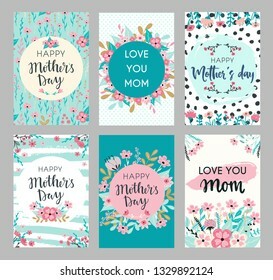 Set of decorative colorful ribbons and flowers and florals for card, flyer,banner design. 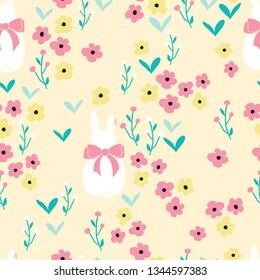 Pre made flower bouquet and ribbons in bright color palette for Easter and spring designs. 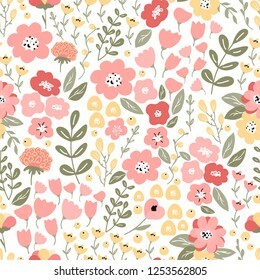 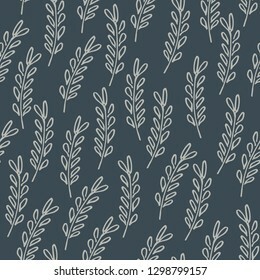 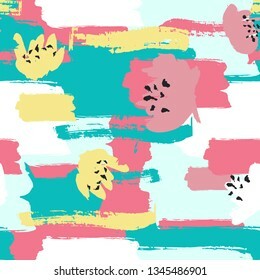 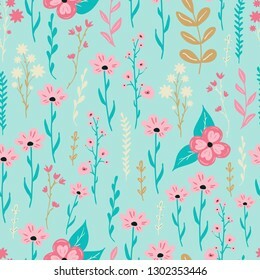 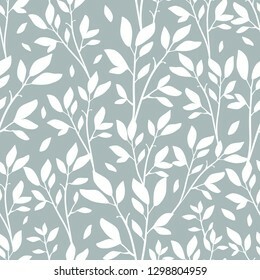 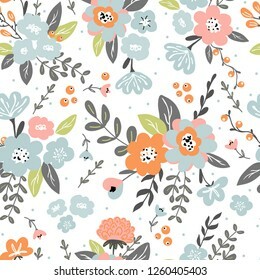 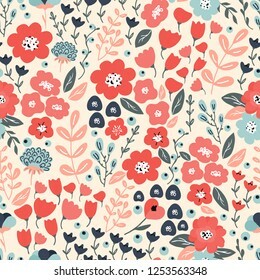 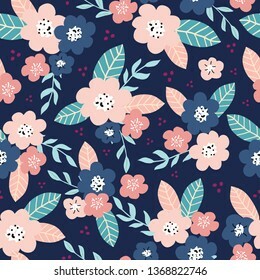 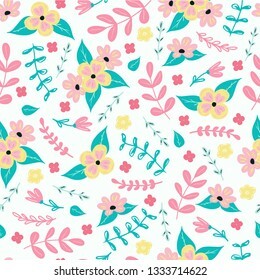 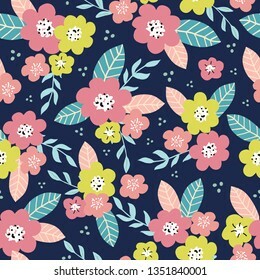 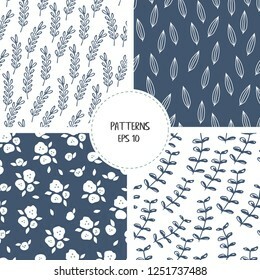 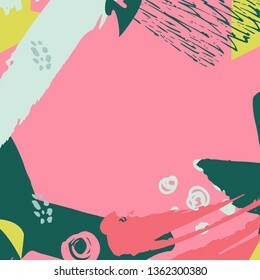 Seamless pattern background with flowers.Seamless ditsy floral pattern. 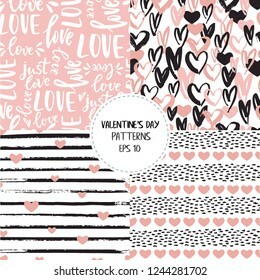 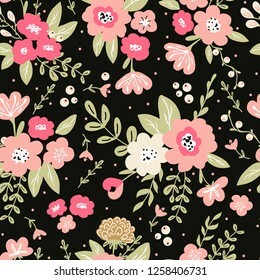 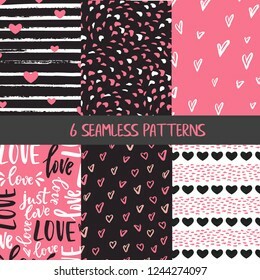 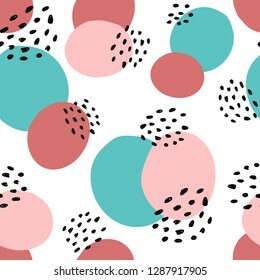 Seamless pattern background with flowers and black dots. 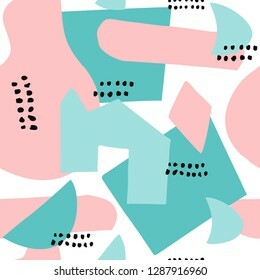 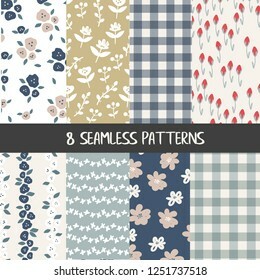 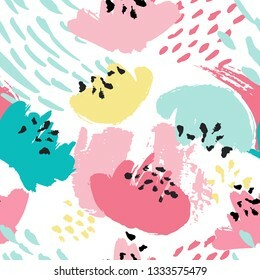 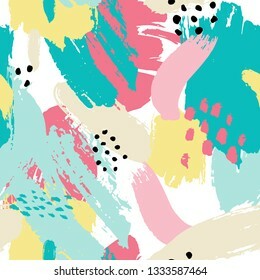 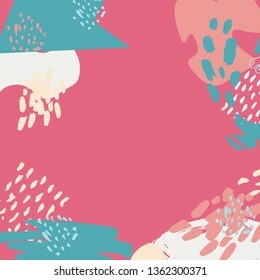 Seamless ditsy floral pattern in trendy hipster style. 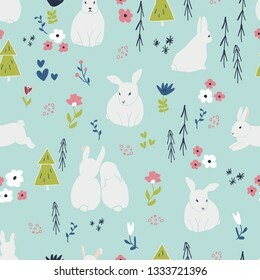 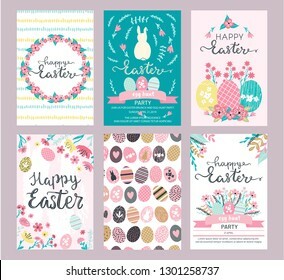 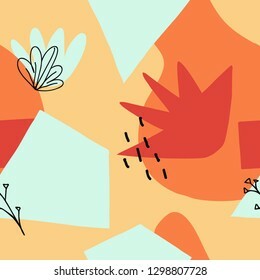 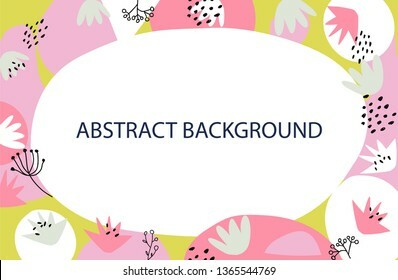 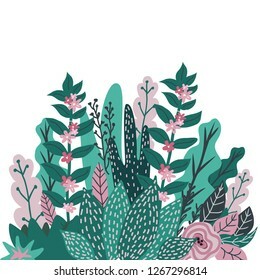 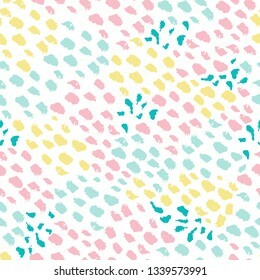 Seamless pattern background with flowers and cute bunny rabbits. 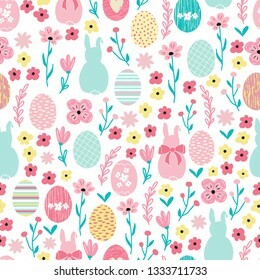 Seamless ditsy floral pattern for Easter design.